Dino Pisaniello is Professor of Occupational and Environmental Hygiene at the University of Adelaide in South Australia. He is a certified occupational hygienist and a certified OHS generalist professional and holds Fellowships of the Australian Institute of Occupational Hygienists, the Safety Institute of Australia and the Royal Australian Chemical Institute. Dino is a Past Chairman of the International Commission on Occupational Health Scientific Committee on Work and Vision, and received an ICOH Service Award in 2012. 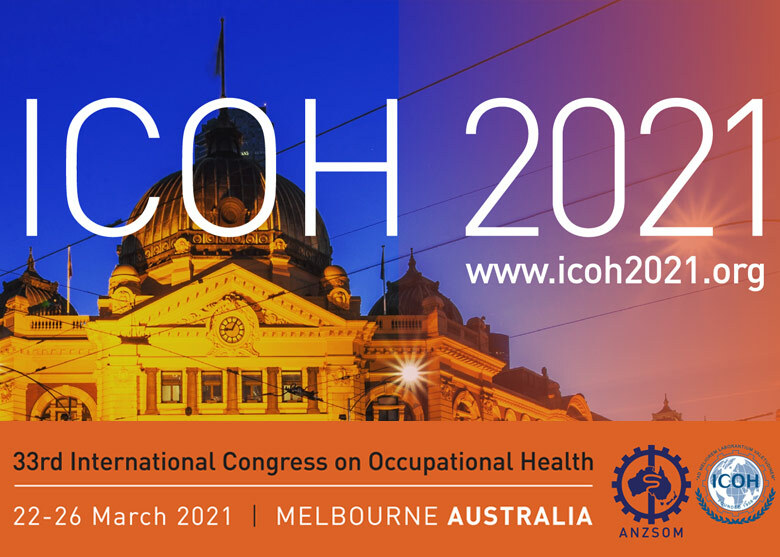 Dino is also a Past President of the Australian and New Zealand Association of OHS Educators, the Australian Institute of Occupational Hygienists and, from 2001 – 2005, was the Chairman of the Congress of Occupational Safety and Health Association Presidents. He is currently the Australian Secretary of ICOH. Dino has published in excess of 200 scientific papers and technical reports. His interests include chemical hazard risk assessment and management, occupational and environmental epidemiology, intervention research, work and vision, and health and safety education.